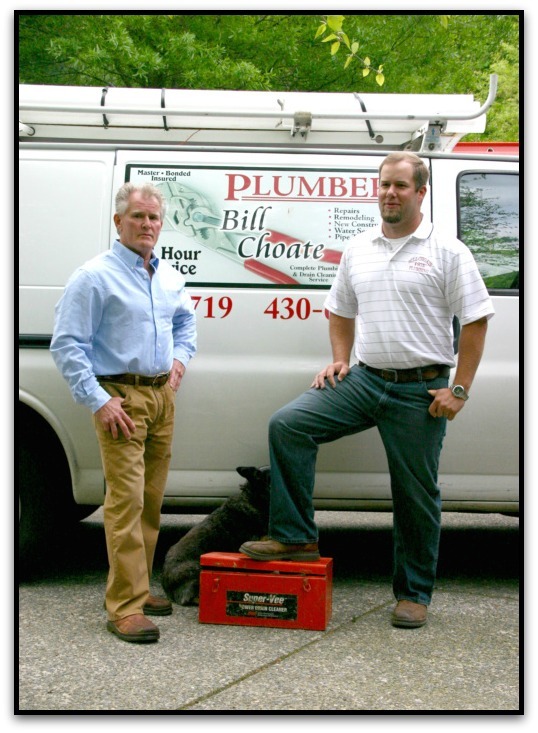 Welcome to Bill Choate & Son Plumbing. We offer a wide range of residential plumbing services for Nashville, Tennessee and it's surrounding communities. Regardless of your problem, we shall always cheerfully do all in our power to serve you promptly. You are busy, please let us take care of all your plumbing repairs today!